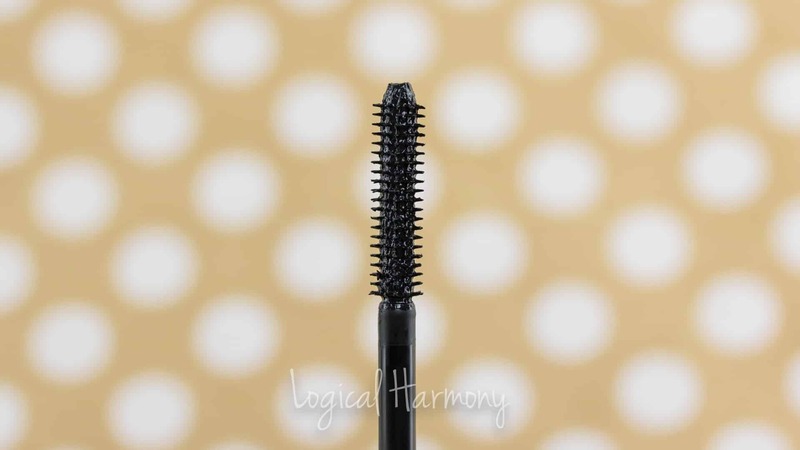 A while ago, I was lucky enough to get a sneak peek of the Pacifica Dream Big Mascara. I have always really liked Pacifica mascaras and couldn’t wait to give this one a try. So many of you have been curious about it as well! 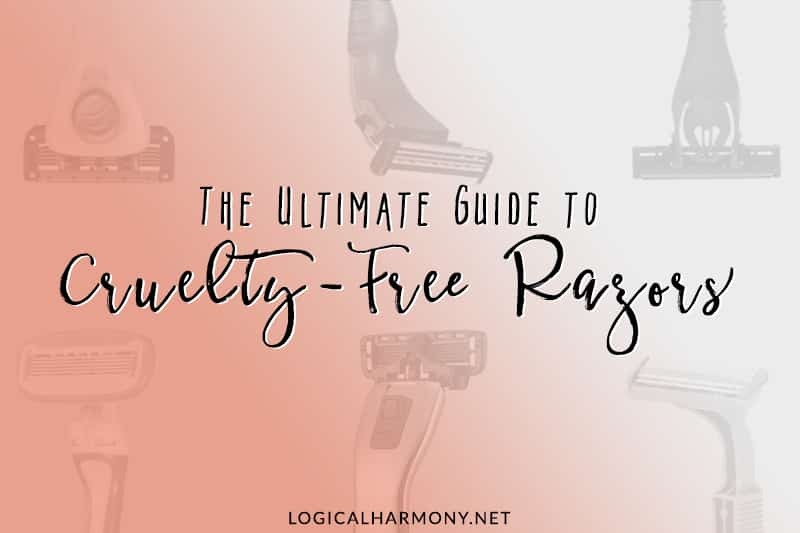 Not only is it cruelty free and vegan, but it has a very unique wand that lets you choose if you want to add length or volume (or both!) to your lashes. 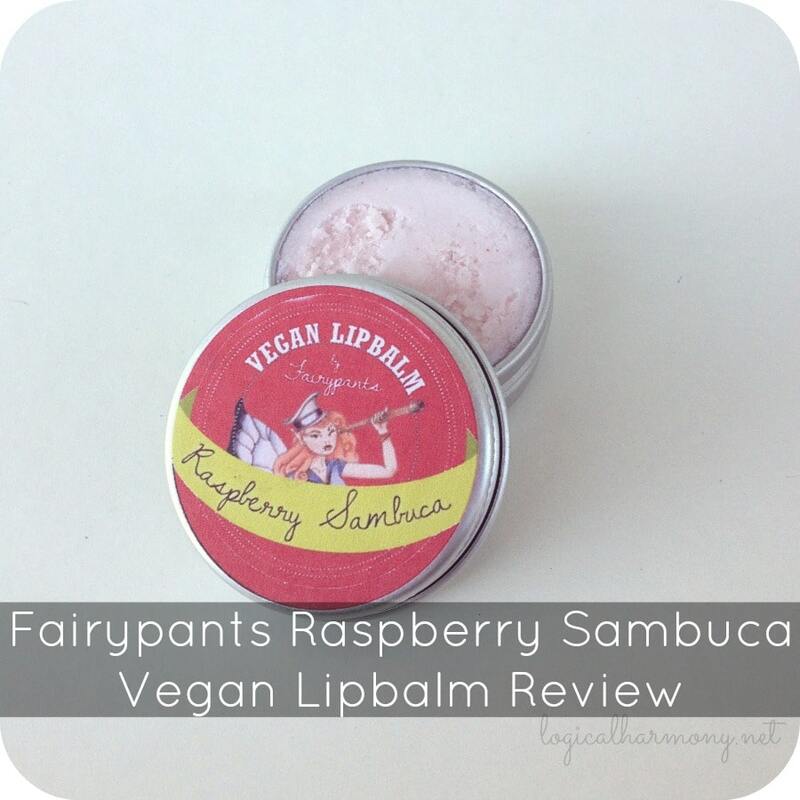 I have been using it regularly for some time now and am excited to share this review with you. 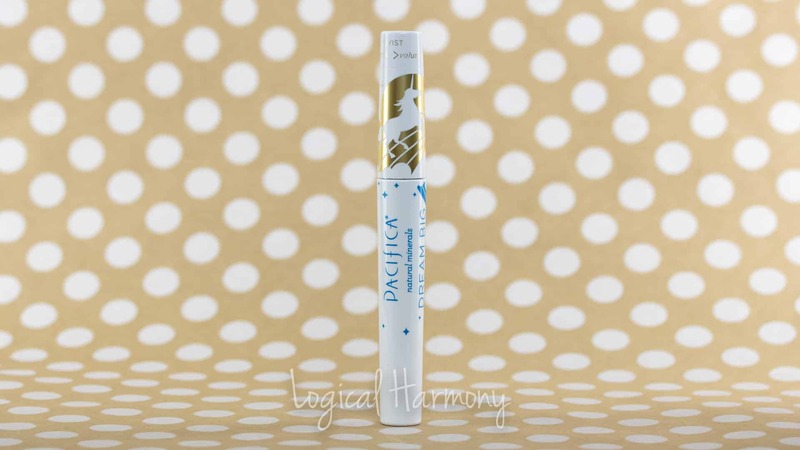 Continue reading the Pacifica Dream Big Mascara Review! 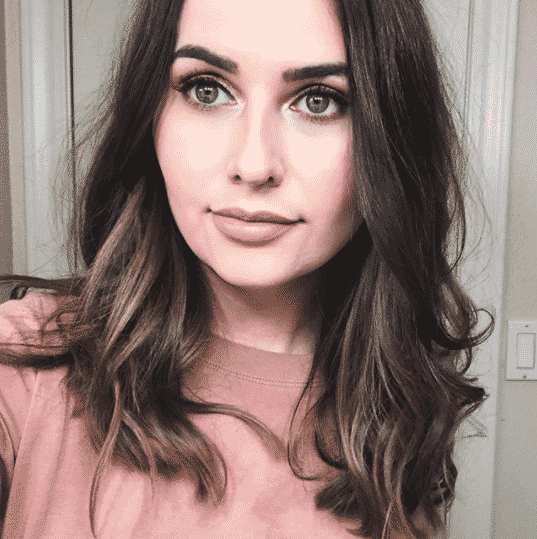 Pros: Adds length and volume. 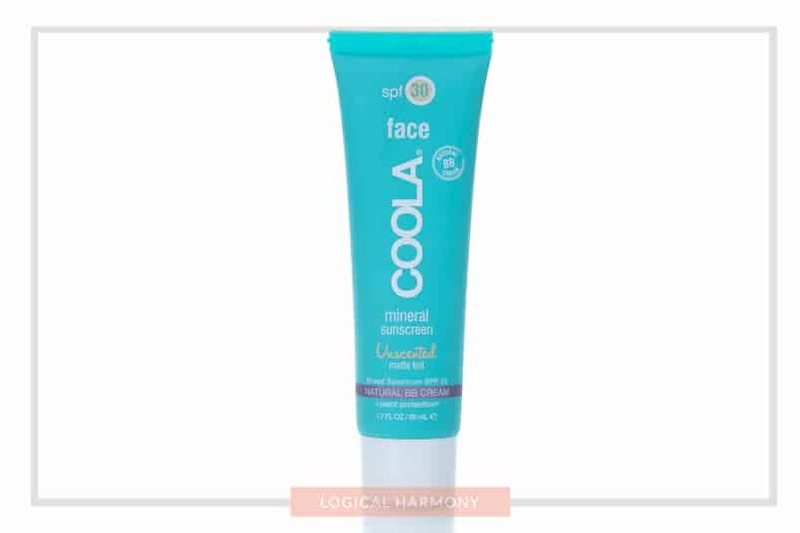 Buildable formula. Contains nourishing ingredients for your lashes. 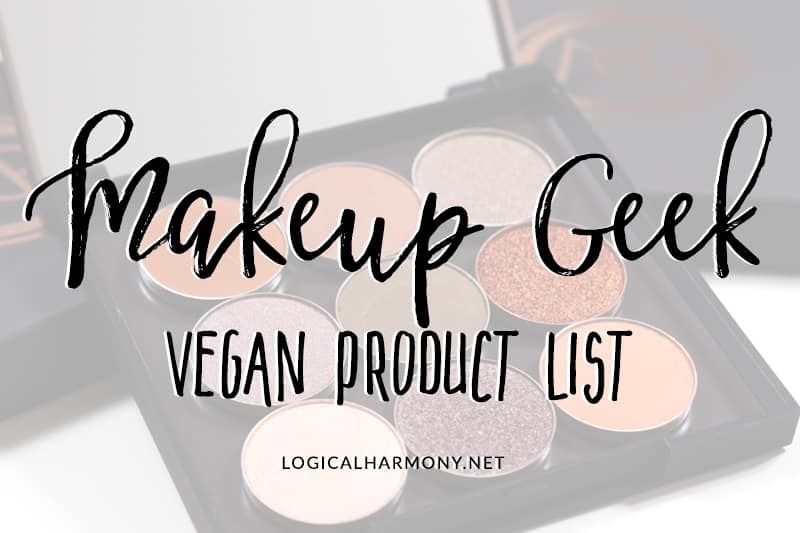 Cruelty free and vegan brand. The Verdict: The Pacifica Dream Big Mascara has been my go-to mascara since I first got it. I use this mascara daily and have not touched another mascara in over a month. For me, that says a lot. 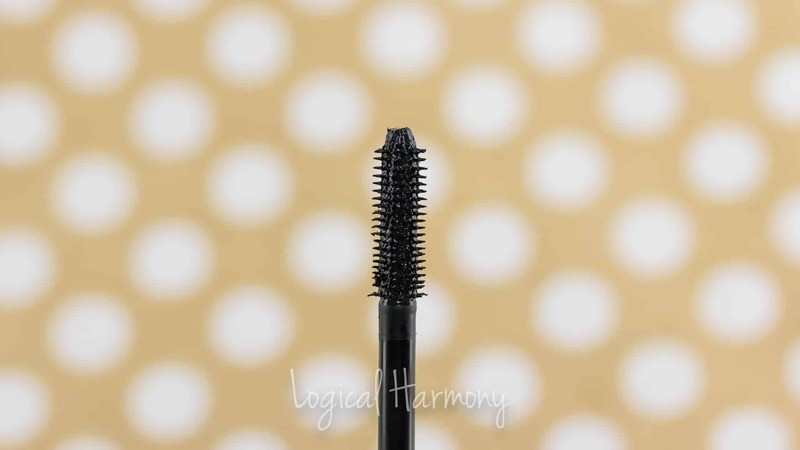 The unique wand of the Dream Big Mascara makes it possible to add as much length or volume as you want. I love that you can really customize how your lashes end up looking. The formula is really easy to build up, which allows you to create natural or dramatic looks. It also doesn’t clump. This mascara contains ingredients that Pacifica says have been shown to help your own lashes grow. I admit that I was skeptical about this. But after weeks of using this mascara daily, my lashes are longer and fuller on their own than they were before I started using this mascara. I go into more details in the video below, but I have nothing but great things to say about this mascara. If you’re curious how this mascara applies and want my tricks on applying the Pacifica Dream Big Mascara, be sure to check out this video! 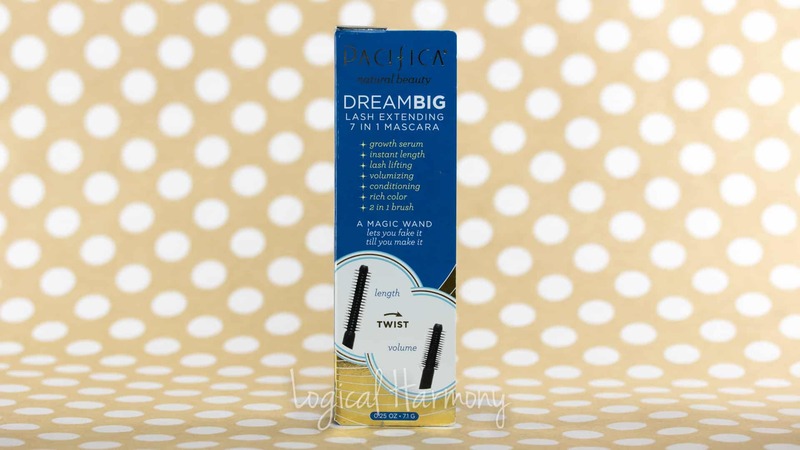 The Pacifica Dream Big Mascara available from Pacifica and Target. 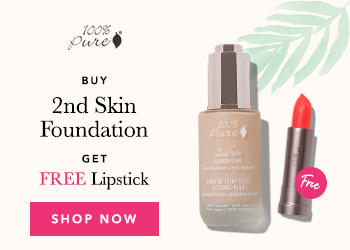 Sign up for Ebates and get cash back on your purchase from Target.